Typically called “Bin Vents” (for units without integral hoppers) or “bag houses” (for units with integral hoppers), Square Filters are designed for low-pressure applications. 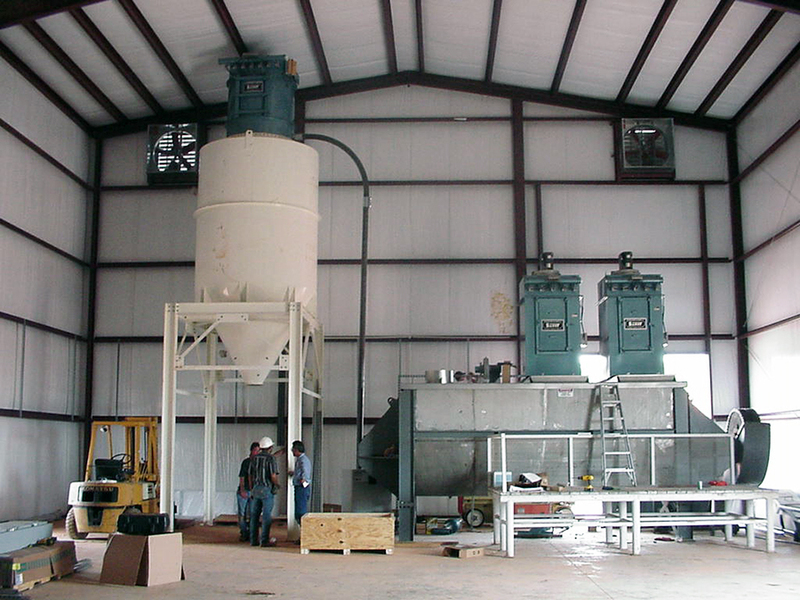 Examples are silo bin vents or dust collection systems. The square design gives you the most square feet of cloth in the filter per a given footprint. 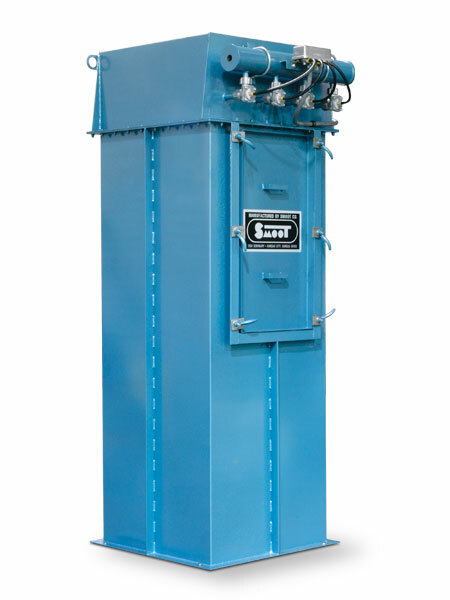 This square filter can handle up to 17 inches of water column differential pressure. The square filter line can use any Magnum System’s standard filter elements: Singed polyester, spun bond polyester cartridges and PTFE membrane bags or cartridges and can be built in either carbon steel or stainless steel. All Magnum filters come with a smart timer control system that allows you to choose between clean on demand or continuous cleaning of the filter elements along with dry contacts for alarm signals. All of the Magnum’s Square Filters use a compressed air back flushing style cleaning method commonly called “pulse jet” cleaning.